It can not be denied that long hair makeover is never out of fashion, no mater how many people, ranging from celebrities to common people, switch their long hair to bob, lob or pixie. 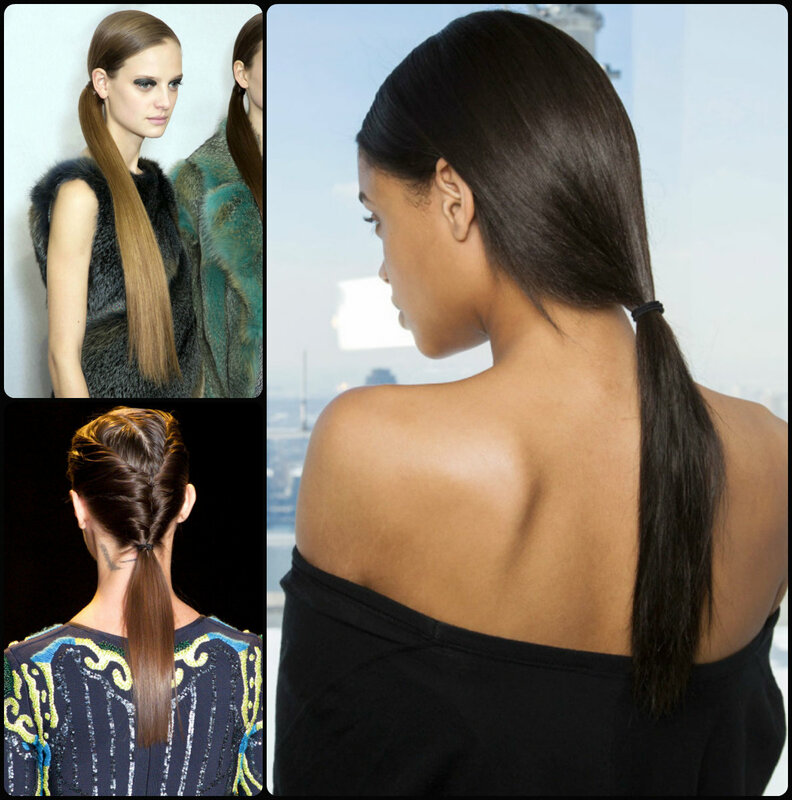 However, among all glam long hairdos, what hairstyles will be popular in the coming 2016? 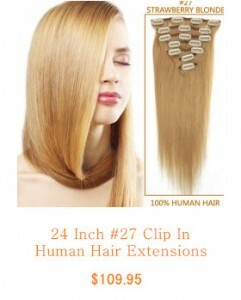 The charming hairstyles for long hair listed here are part of the hairstyle trends for 2015 and 2016. Casual and effortless hair, especially hair look that is “undone”, is popular in 2015, and it will still be in vogue in the coming new year. In addition to hair that looks casual and effortless, waves, curls, natural texture, braids, flat-ironed hair will be also found. Hair with wavy texture can be seen here and there. Among wavy hairstyles, the one that is undone is all the rage. Undone wavy hair is definitely gorgeous, and it is a bit mussy and casual. 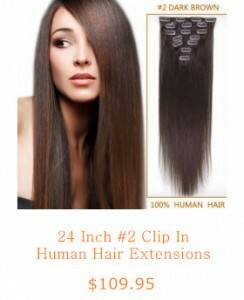 To get undone hair, 4 options are available for you. You can get one if you go to bed with wet hair. 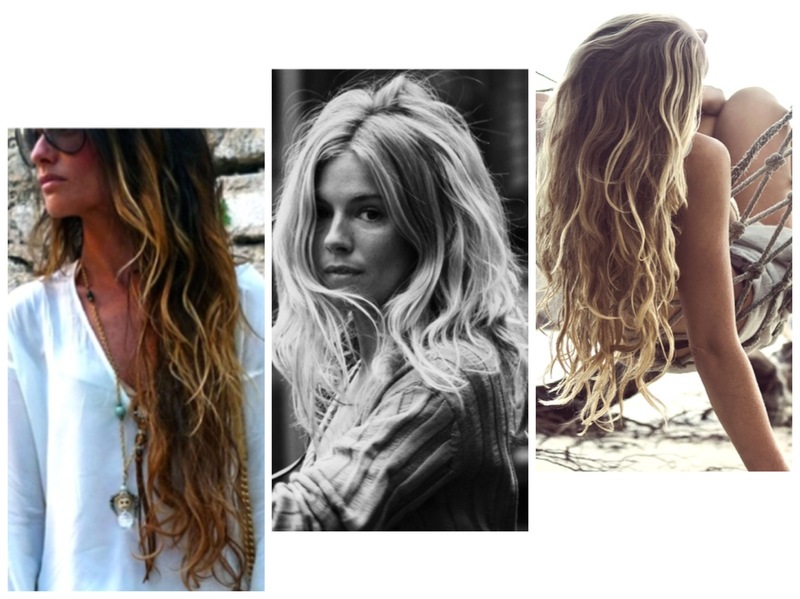 Style beachy waves by spritzing damp hair with sea salt spray. Apply some volumizing mousse to your hair after shampooing. Air dry your hair and scrunch it once it dries. 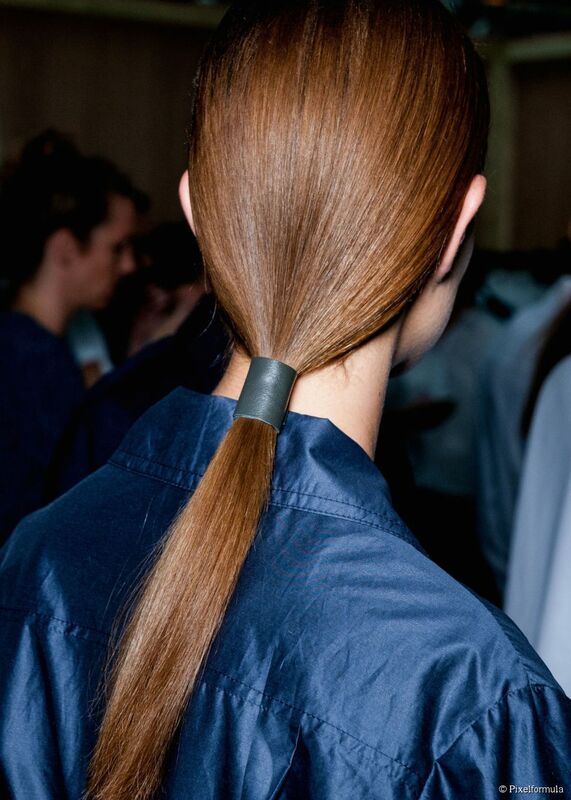 Has long straight hair been out of fashion yet? I don’t think so. It remains trendy today, and is shown off by various styles. The style rocked in 2015 comes with a division down the middle, just like how Gwyneth wears her long hair. Please remember that this straight and parted down the middle style is not suitable for all face shapes, especially for the long ones, since long face shapes can look even longer against the hairstyle. Adding in bangs is an effective way to freshen your hair look without sacrificing your hair length. A considerable number of deep side parts have been seen on the runway of many fashion shows this year. 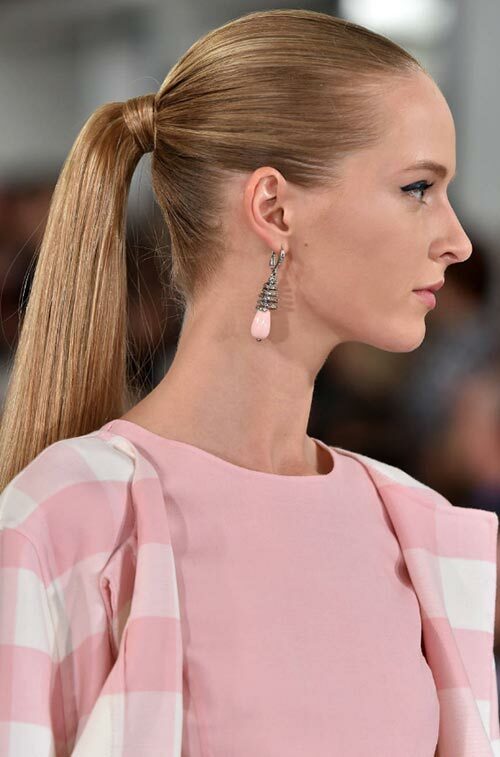 Ponytail is one classic hairstyle on the runway and on the red carpet. In 2015, both long sleek ponies have been rocked frequently. Big, thick and luxurious hair is one popular hairstyle on the red carpet, and it will be still in trend in 2016. Here comes the age of braided hair. All types of braids, fishtail braids, Dutch braids, French braids, etc, have been all the rage in 2015, and the trend will be kept in 2016.